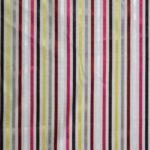 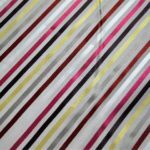 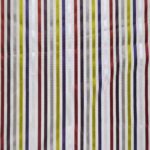 Astore Striped Curtain Fabric . 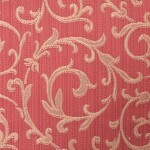 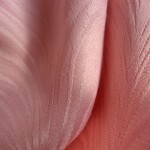 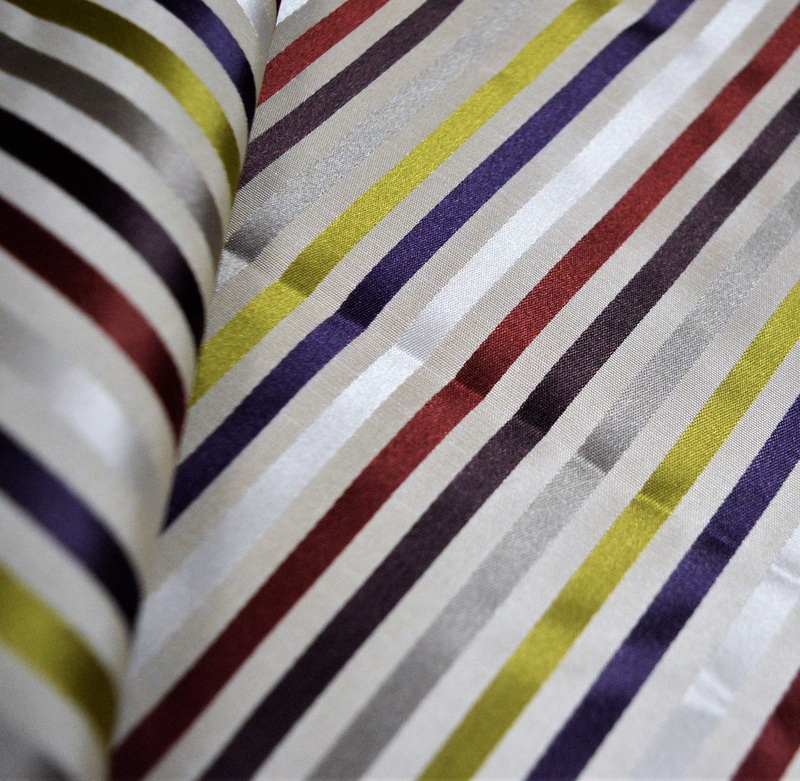 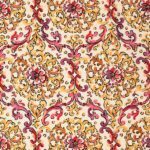 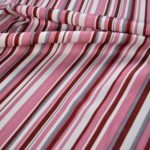 Very smooth satin textured Striped Curtain Fabric, Ideally suited for making curtains, roman blinds and soft furnishings. 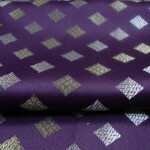 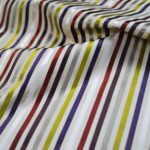 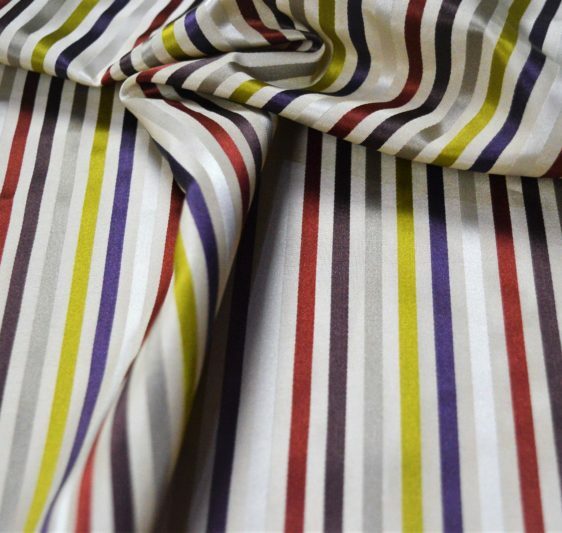 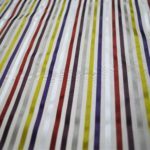 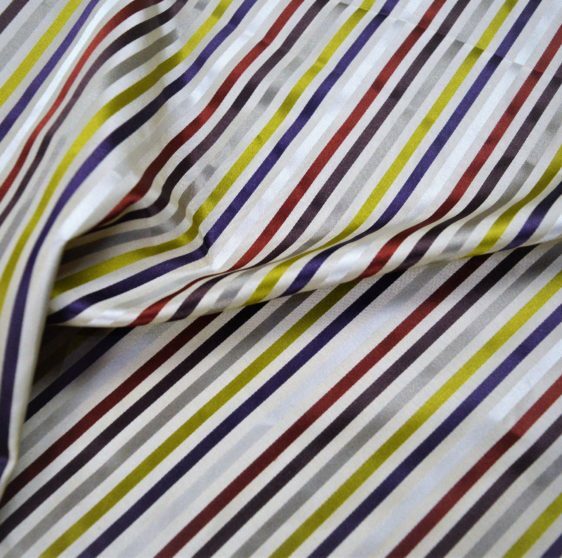 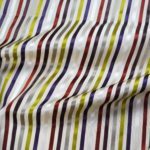 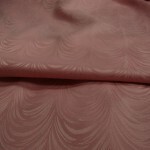 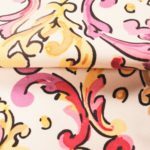 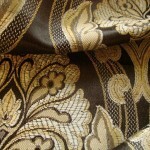 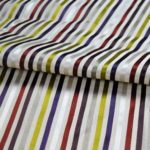 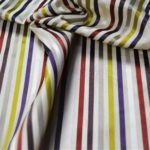 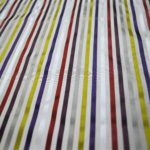 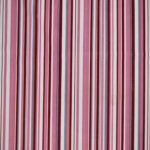 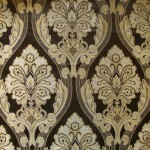 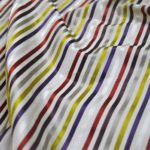 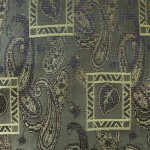 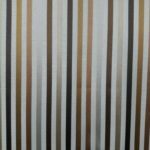 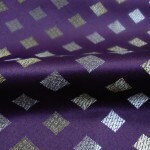 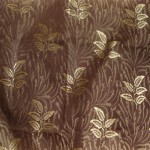 Medium thickness smooth satin finish Narrow striped pattern to this polyester material, which will drape extremely well. 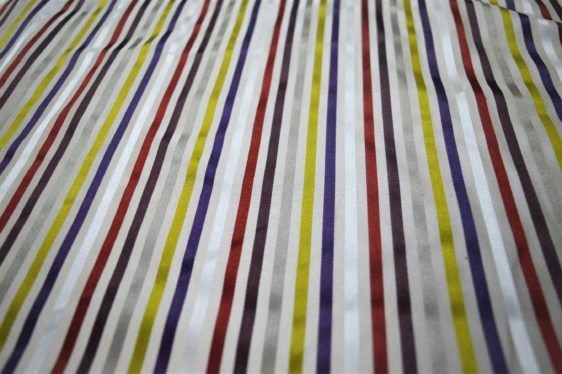 The stripes are in Red, Deep Purple, blue, grey and lime gold. 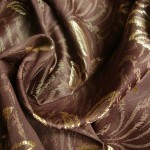 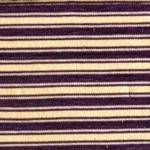 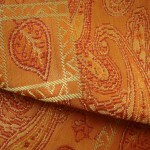 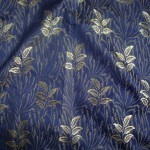 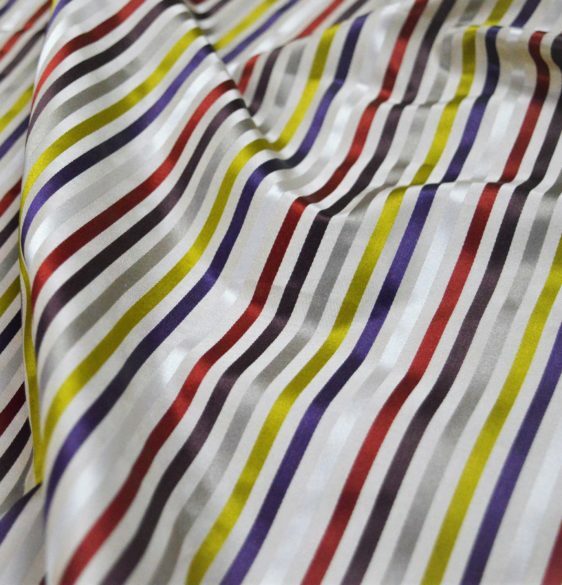 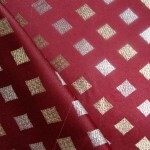 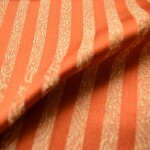 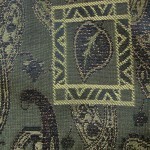 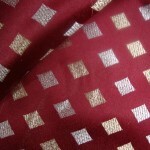 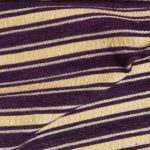 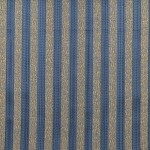 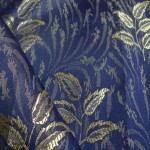 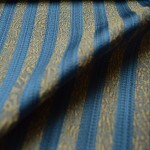 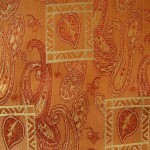 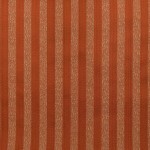 The silk finished stripes are raised, which give the fabric a much richer finish and feel. 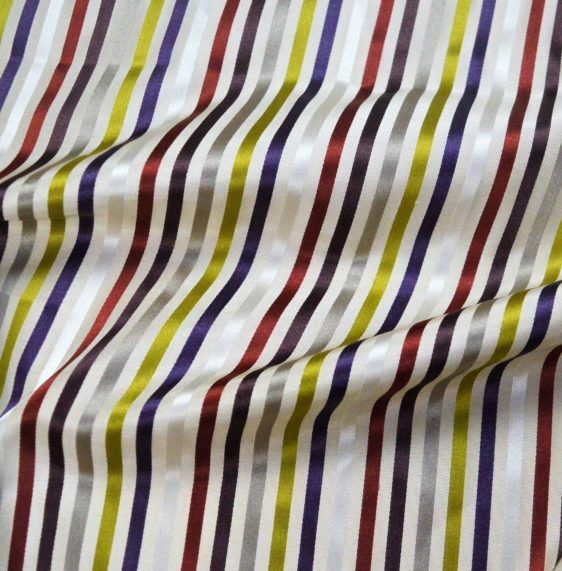 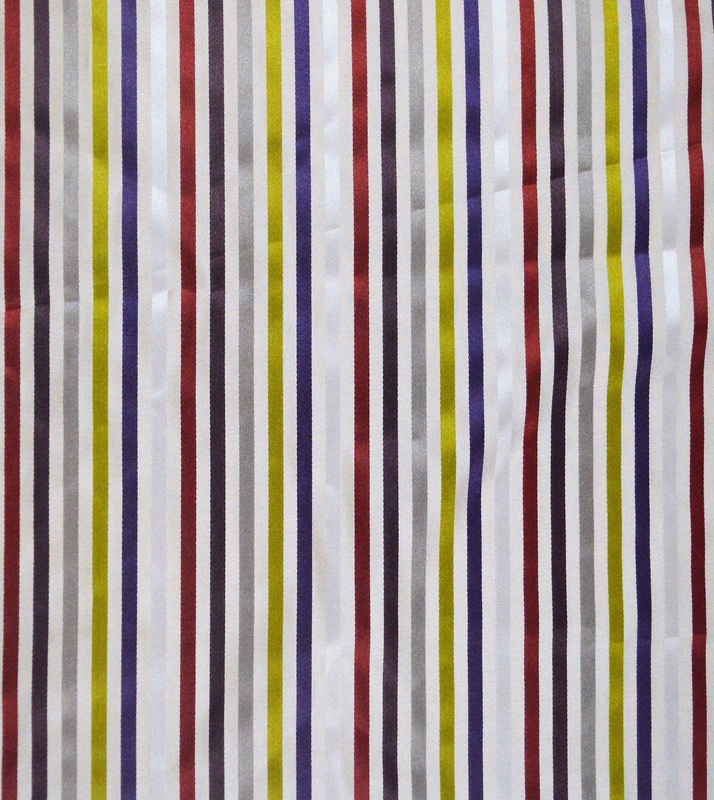 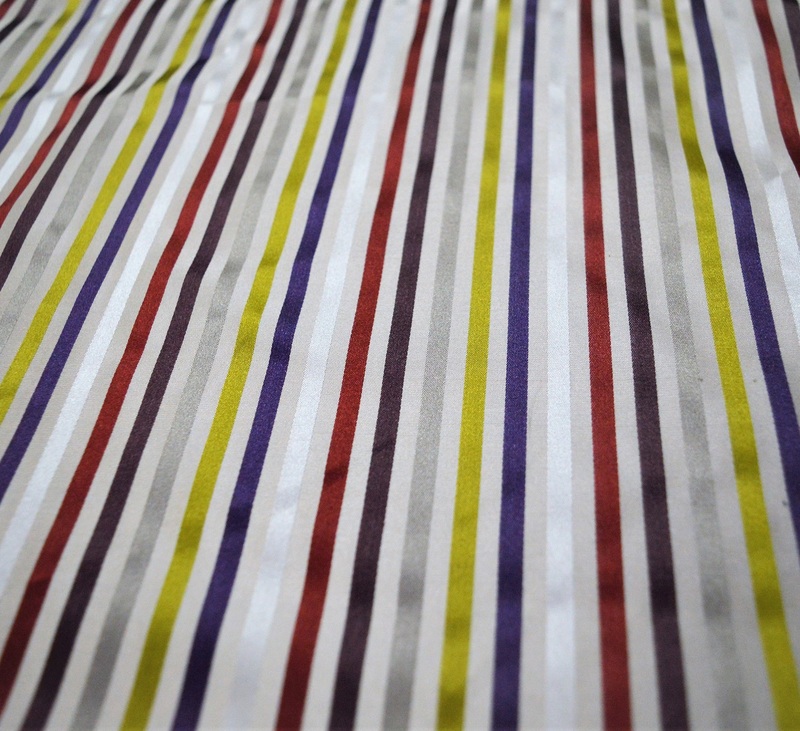 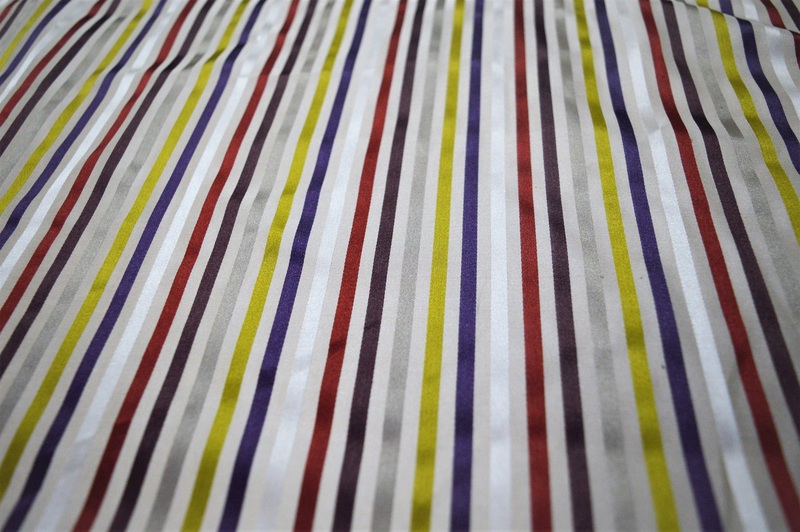 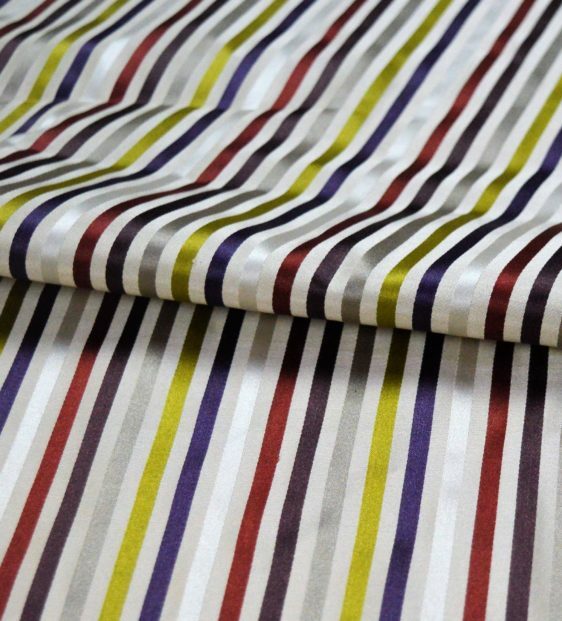 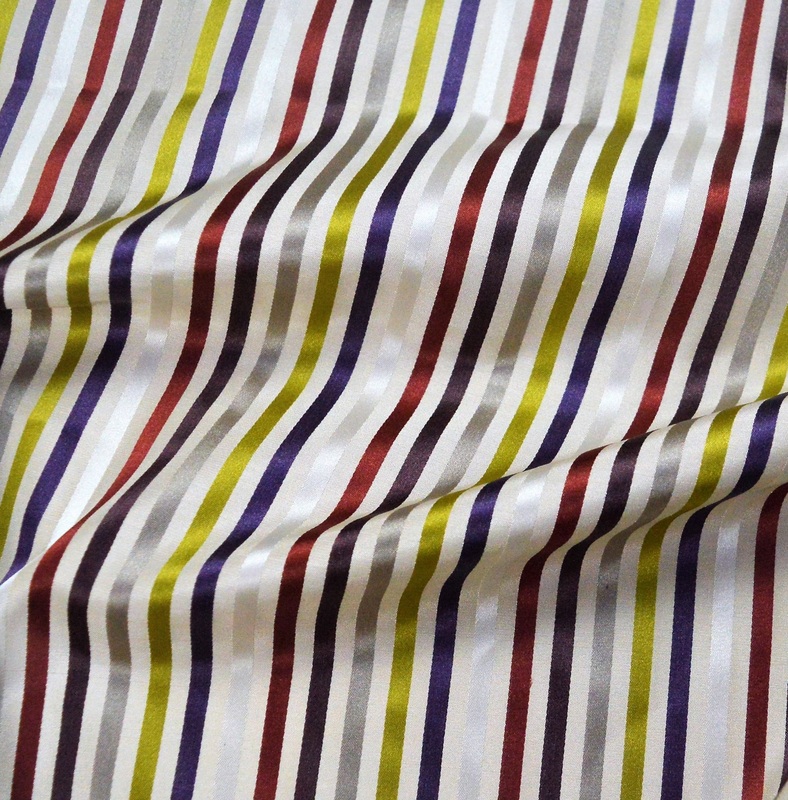 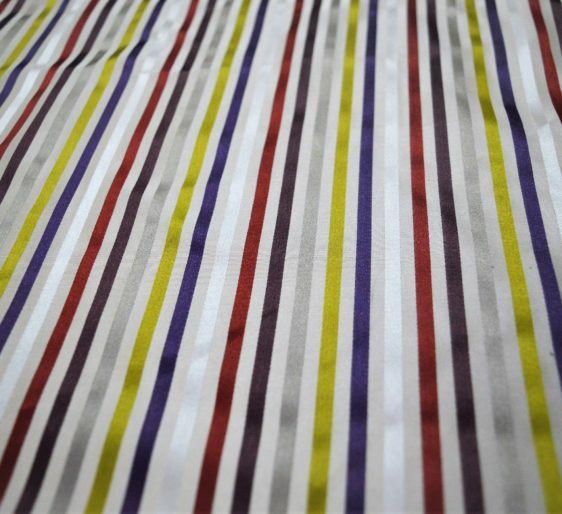 This exclusive striped curtain fabric will give your room a perfect Designer look.